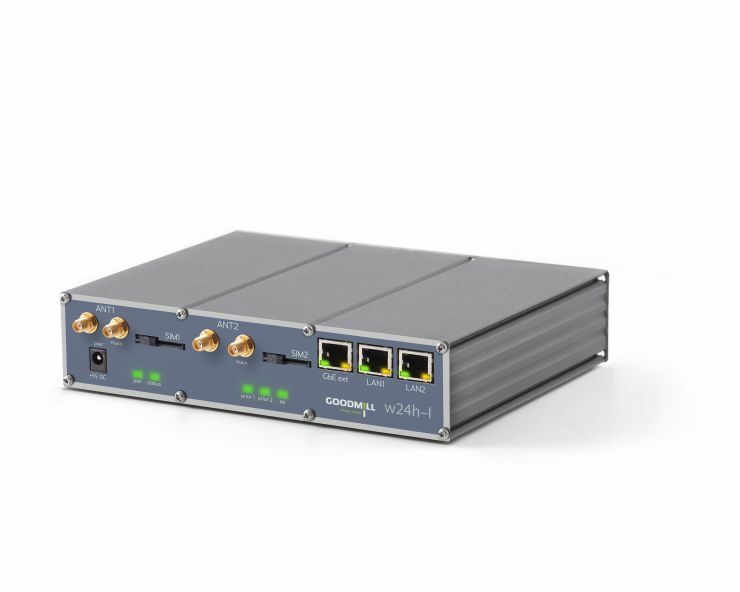 Goodmill w24h-I router is the new compact and low cost member of the Goodmill Systems’ revolutionary w24h router family. It has been further developed from w24-I and offers a magnitude of higher capacities and more advanced functionalities than its predecessor with cutting edge processor technology. The router is also 5G ready.